An October article by Pacific Standard books editor Graeme Wood in the Atlantic covered the widely recognized—yet routinely unexamined—topic of California’s prison gangs. In many ways, Wood’s piece confirms what most people know about prison gang members from television shows—they are scary, they might kill someone at the slightest provocation, and they hide knives up their rectums. But what Wood doesn’t do is examine the legal context within which gang-control policies operate. In the last few years, the California Department of Corrections and Rehabilitation (CDCR) has become the subject of multiple lawsuits for a number of policies stemming from its efforts to control gang violence in prisons. 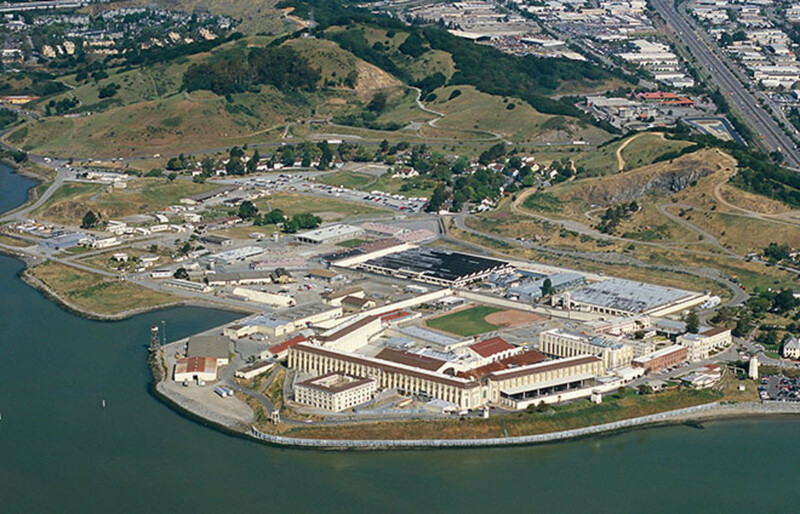 In May of 2012, the Center for Constitutional Rights filed a class action lawsuit, Ashker v. Brown, which alleged that inmates have been held in the Security Housing Units (SHU) at Pelican Bay for excessive amounts of time—in some cases, decades—on allegations of gang affiliation. (A federal judge granted class certification this summer, which means that the lawsuit will proceed.) Last year’s hunger strikes, during which time 30,000 inmates refused food to protest conditions in the SHU, brought some of these concerns to the public’s attention. The CDCR maintained in a fact sheet that the vast majority of the participants were gang affiliates. Now, the CDCR has reached a tentative settlement, not yet approved by the court, with the Berkeley-based Prison Law Office over the subject of race-based lockdowns, a CDCR policy that, the lawsuit contends, punished inmates on the basis of race or ethnicity. 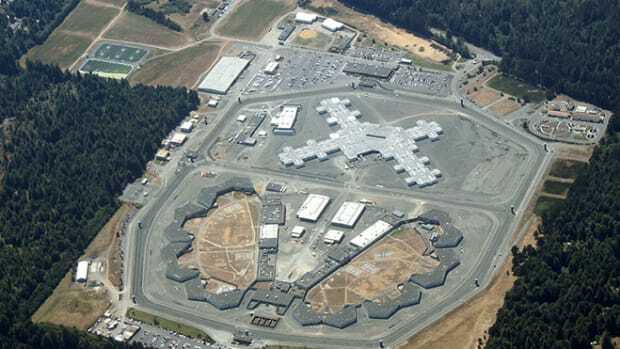 A CDCR spokesperson said that it began implementing policy changes, including revision of their rules, in May, as settlement talks were on-going. 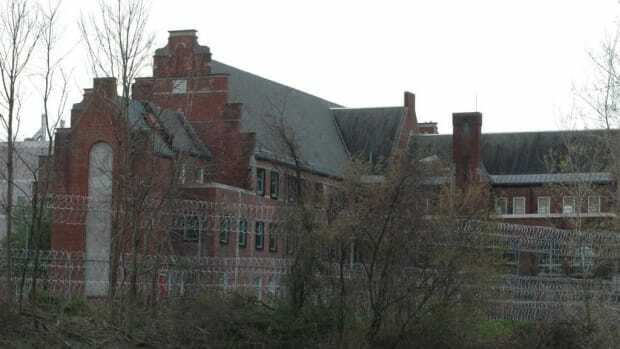 An academic at King’s College in London provided anecdotal evidence from inmates that they did not enter prison "racist," but rather that unstated and stated policies—including the expectations of correctional officers—led them to affiliate only with their race. The lawsuit, Mitchell v. Cate, filed in 2011, alleged that inmates were punished by race, and, as a result, some inmates who were not affiliated with any gang were forced to endure the loss of privileges. As the Prison Law Office pointed out to me, this loss was not negligible. While certain types of restrictions are typical when someone is in SHU or Administrative Segregation (“Ad Seg”), under a lockdown, inmates’ movements are restricted even if they have not broken any rules. During a lockdown (which often happens when there has been a riot or other disturbance), inmates face limited movement and are unable to attend religious instruction, classes, self-help groups, and their jobs. (The CDCR uses the term “modified program” in its manual.) Inmates on lockdown are sometimes unable to receive visitors or make phone calls; they are also often denied access outside. Lockdowns can last a long time—the Prison Law Office’s complaint states that some have lasted over 1,000 days. Here, I will note that the CDCR has never specifically admitted to race-based lockdowns, but there is plenty of evidence to suggest that the policy existed. A representative of the Prison Law Office confirmed that the CDCR did, prior to recent changes, lock down inmates on the basis of race. Judge Nunley’s decision denying a preliminary injunction stated, “the prison staff informed [the plaintiff] that it was the policy of the California Department of Corrections and Rehabilitation (‘CDCR’) that ‘when there is an incident involving any race, all inmates of that race are locked up.’” Wood’s article points out that at Pelican Bay, at least, color-coded cards are used to indicate “probable gang affiliation”—which is almost always determined by race. The CDCR has historically maintained that gangs are responsible for much of the violence in California prisons. To quote a 2007 press release, “Gangs are ubiquitous in California, keeping communities hostage, driving violent crime and ruining lives.” As the inmate population rose sharply after 1950, gangs began to appear, the bulk of them race-based. 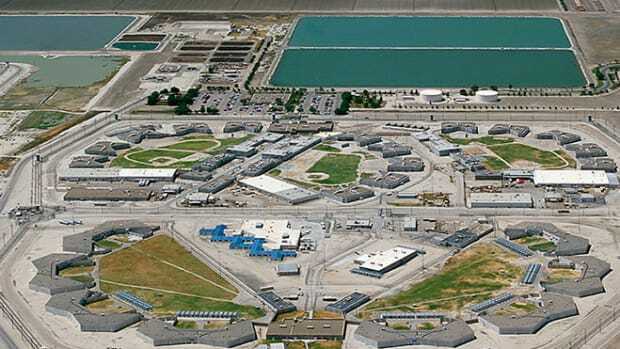 Since the 1990s, the CDCR has focused on identifying gang leaders (“shot-callers”) and placing them in places like Pelican Bay where they are easier to monitor and control. As noted by legal scholars like Berkeley Law professor Jonathan Simon, gangs and race have become elided when it comes to prison policies such that to control a gang was to control members of that race. Depending on whom you ask, either everybody is part of a gang depending on his race or, when trouble strikes, everybody is expected to fall into line with his race, which is pretty much the same thing to a correctional official. Gang violence is, of course, very real, and there are numerous documentations of its bloody results. Nuestra Familia, a gang born inside of California’s prisons, is notoriously violent on the streets. Gang affiliates often fall into line with shot-callers because they fear retaliation. Gangs are also highly profitable dealing drugs within prison. Wood’s article makes much of the ways that shot-callers communicate with each other and with the outside world to keep their business afloat. 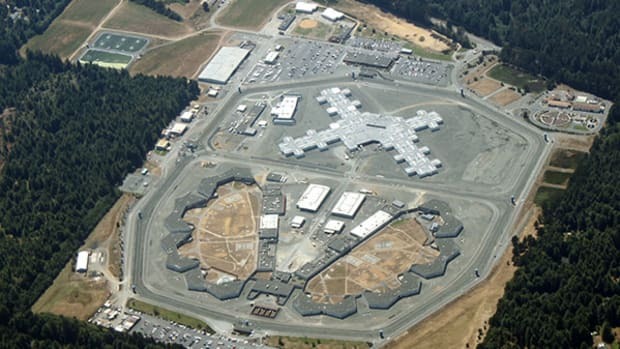 But, it’s unclear that gang violence pervades California prisons to the extent that the CDCR has claimed, or that some of the CDCR’s past methods were a viable way to stem it. In his book The Social Order of the Underworld, David Skarbek, an academic at King’s College in London, provided anecdotal evidence from inmates that they did not enter prison “racist,” but rather that unstated and stated policies—including the expectations of correctional officers—led them to affiliate only with their race. There are no real statistics on how many inmates belong to gangs (or “Security Threat Groups” [STGs]—the CDCR’s term for a gang). The Prison Law Office told me that at least 30 to 50 percent of inmates are not affiliated with a gang, with the caveat that this number can be hard to pin down. What the CDCR has consistently maintained, however, is a regime where gangs are presumed to exist and where every inmate is a probable gang member. One ex-inmate anecdotally told me that you just knew, for example, if you were a black inmate, and there was a prison riot involving your race, you were bound to be punished. Even if you were not someone who specifically affiliated with a gang, everyone assumed that you were, the ex-inmate told me, and you were subject to lockdowns and retaliation from other inmates. The CDCR’s old practice—allegedly punishing inmates on the basis of race—had the problem of both being over- and under-inclusive. In other words, while race-based lockdowns might catch most people involved in a disturbance, it is by no means a perfect measure. The Prison Law Office told me that many prisons around the country have dealt with gang violence without resorting to race-based policies by doing just what the settlement agreement requires—individual determinations. The proposed settlement represents an important move by the CDCR to implement policies in line with the rest of the country. It’s hard to know right now how this settlement will translate into reality, but both sides expressed optimism that the changes are part of a general trend in the humanization of prison practices. The fact that two lawsuits have already been pursued against the CDCR for differential racial treatment is a result of a long legacy of discrimination that will take decades to untangle. The disproportionate number of black and Hispanic people in prison has rightly been the subject of recent consternation because it reveals the seams of injustice in America’s collective denial of a long legacy of slavery and Jim Crow legislation. Even further, however, the legacy of “tough on crime” legislation and political platforms which prioritize public safety concerns over transparency have historically allowed correctional authorities to conceal and pursue policies that would be illegal anywhere else in society. Simply put, prisons must reflect the same notions of equality that society claims have put people there in the first place. Wood quotes a correctional officer as saying that “no scholar in the law-abiding world ... can capture the reality of prison life.” But then how can we justify sending people to prison? Hopefully, the recognition of this settlement and the implementation of policies more in line with the Constitution will bring a measure of equal protection to California’s prisons and set an example for other states. *UPDATE — December 15, 2014: We originally misrepresented the focus of Johnson v. California. 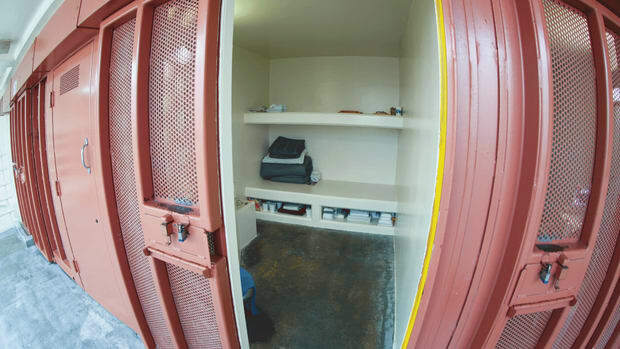 The lawsuit specifically concerned how the CDCR housed inmates in reception center cells.